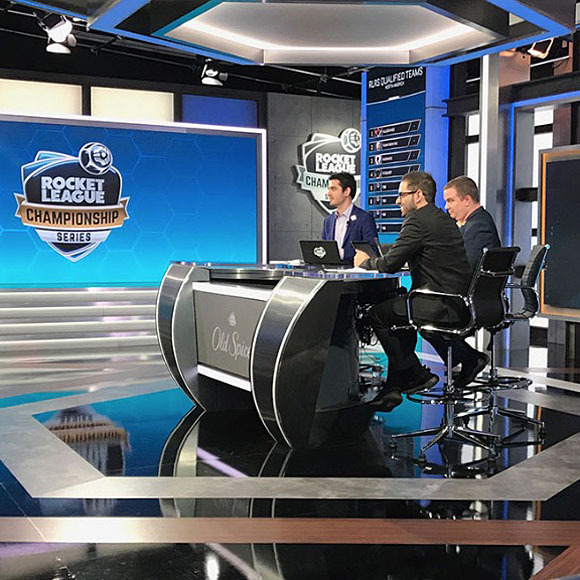 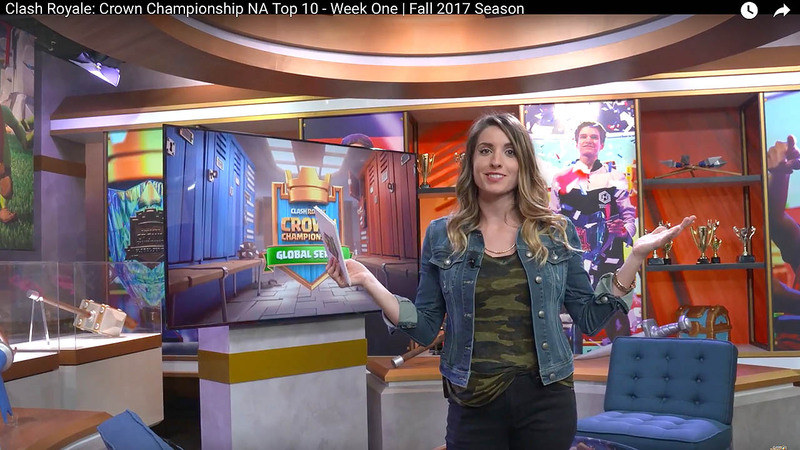 Esports event and studio production is a convergence of design and entertainment that the JHD Group is uniquely qualified to execute. 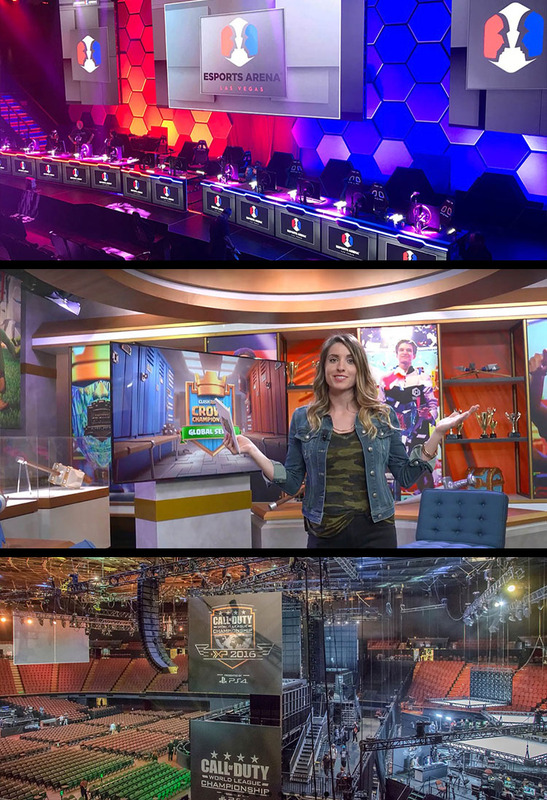 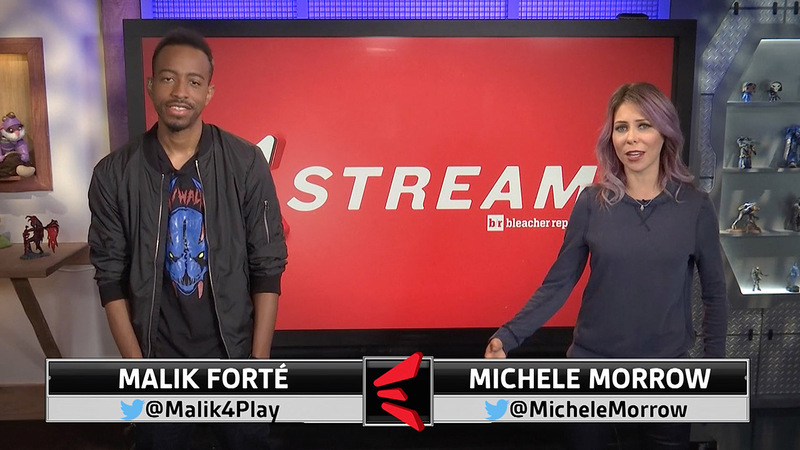 Synthesizing our decades of success in award-winning sport broadcast studios, live event and television variety design into the dynamic brand platform of esports is a natural alignment for our team of forward thinking designers and art directors. 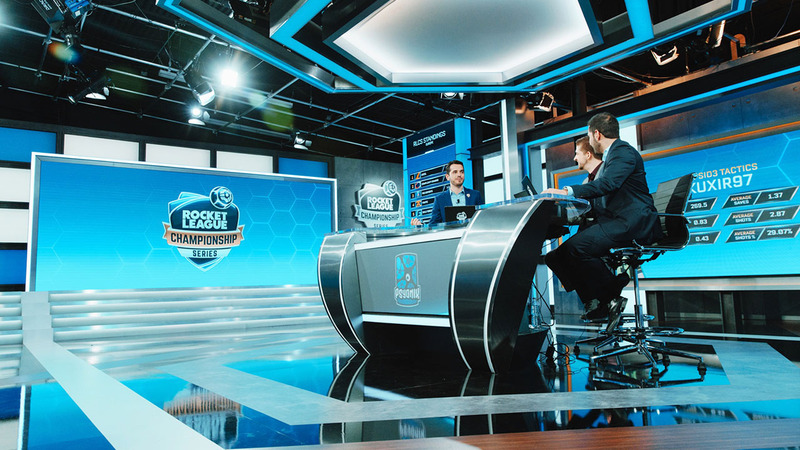 We are inspired with each opportunity to bring our world-class level of production design to the proliferating world of esports. 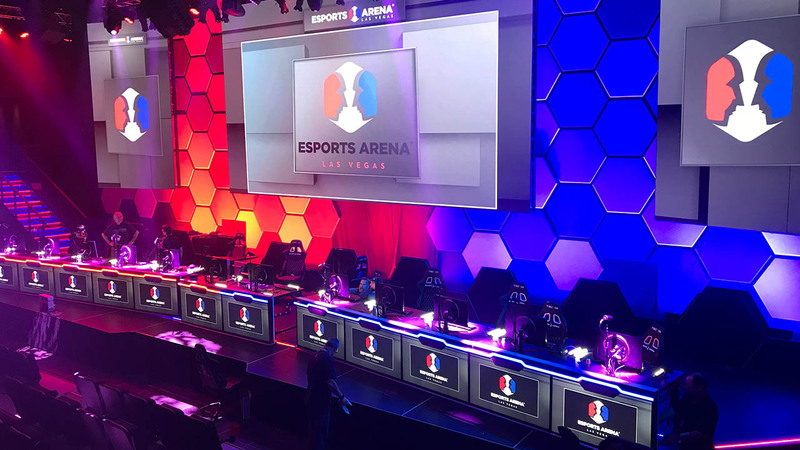 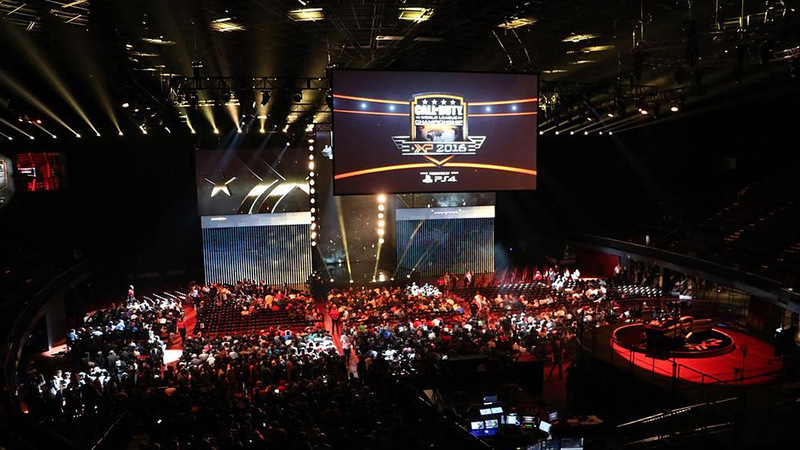 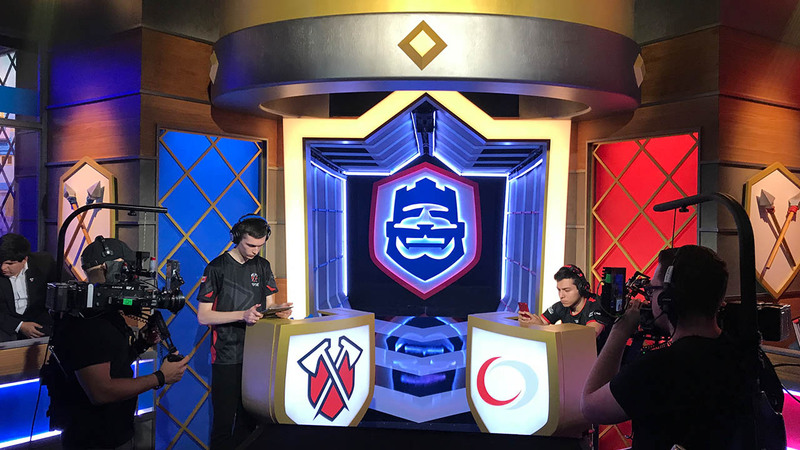 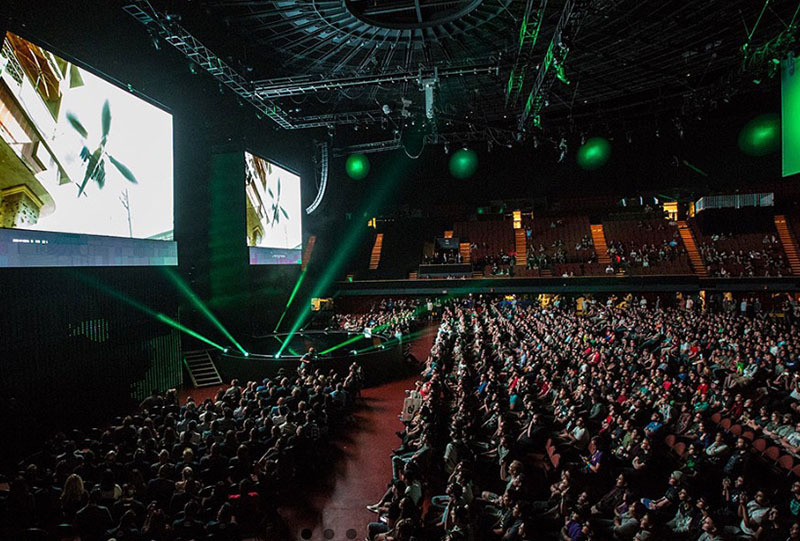 JHD Group has emerged as an design leader for esports events from permanent venues to special events to single and multi-location competition studios. 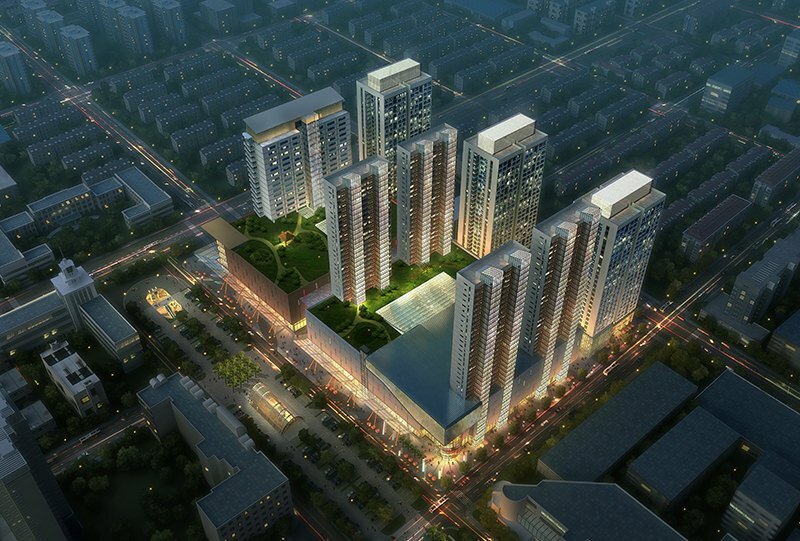 A leader in multichannel brands, JHD Group is one of the leading design authorities offering BIG IDEAS on all projects. 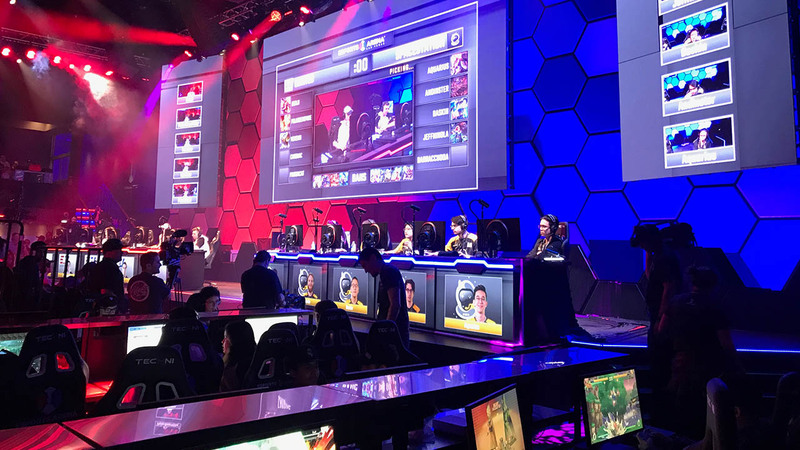 JHD Group’s internationally recognized team of designers, architects and media specialists set the standard for cutting-edge design and creative innovation.